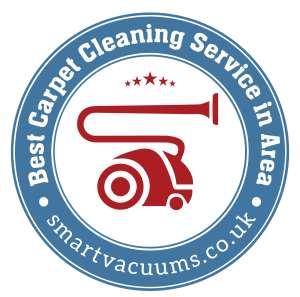 At Carpet Doctors we offer cleaning for inside and outside the house or property. Our Floor Care service offers cleaning for Tile and Grout, Hard Flooring and Natural Stone. 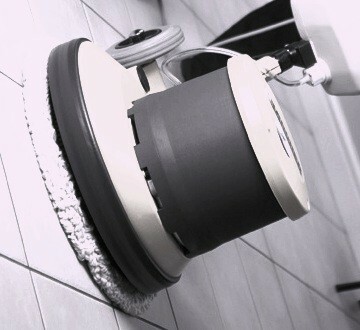 We use a range of equipment to use including High Pressure Surface Treatment and equipment from our Eco-Friendly range. Our 24/7 Emergency Rapid Response team use state of the art cleaning techniques to remove small/large stains, odours, water spillages, out of carpets, rugs and upholstery, as well as exterior surfaces.